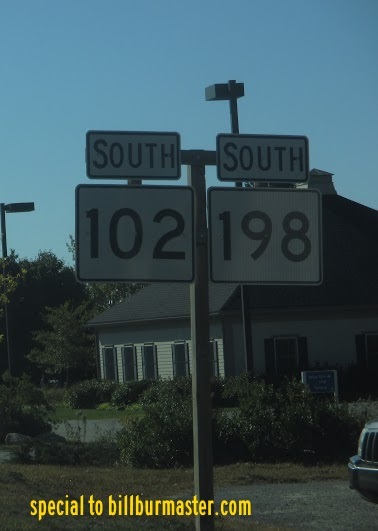 Maine State Route 198 runs completely within Hancock County. It runs from an intersect with Maine State Route 3/102, at Bar Harbor, near the Bar Harbor Narrows, to Northeast Harbor. This passes through the Acadia National Park. 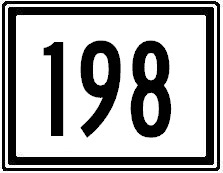 ME St Rt 198 passes through the following towns in Hancock County. ME St Rt 198 is multi-plexed in Hancock County. 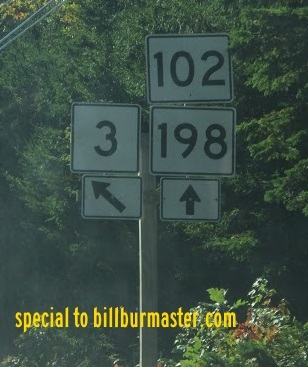 Maine State Route 102, from Bar Harbor to Mount Desert. Maine State 3, from Mount Desert to Asticou. 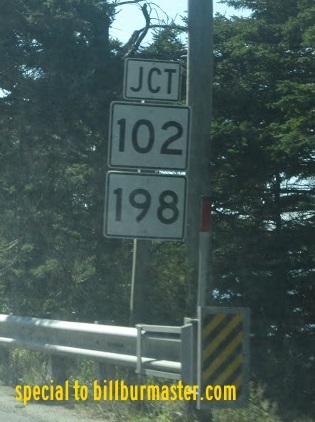 ME St Rt 198 intersects the following highways in Hancock County. Maine State 3, at Bar Harbor. 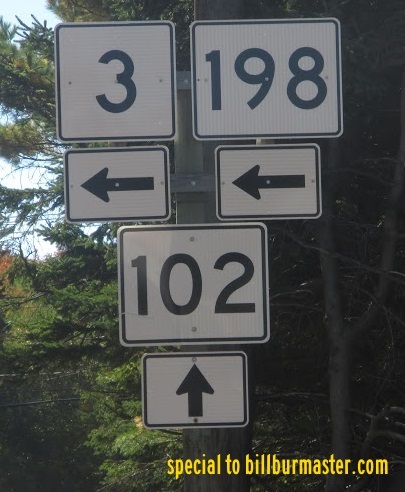 Maine State Route 102, at Bar Harbor. Maine State 3, at Mount Desert. Maine State Route 102, at Mount Desert. Maine State Route 233, at Mount Desert. Maine State 3, at Asticou. A junction marker on ME St Rt 3.